Rapunzel Sit घास Lake टैंगल्ड (@ParisPic). Rapunzel Sit घास Lake टैंगल्ड (@ParisPic). 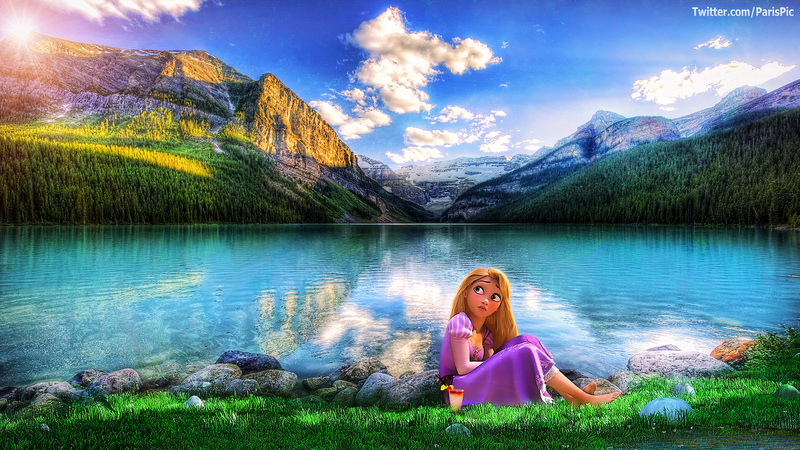 HD Wallpaper and background images in the टैंगल्ड club tagged: tangled rapunzel disney flynn 2010 eugene disney princess icons screencaps pascal. This टैंगल्ड fan art might contain झील के किनारे, lakeshore, लखेशोर, नदी तट वन, क्षेत्रीय वन, and नदी तट का वन.